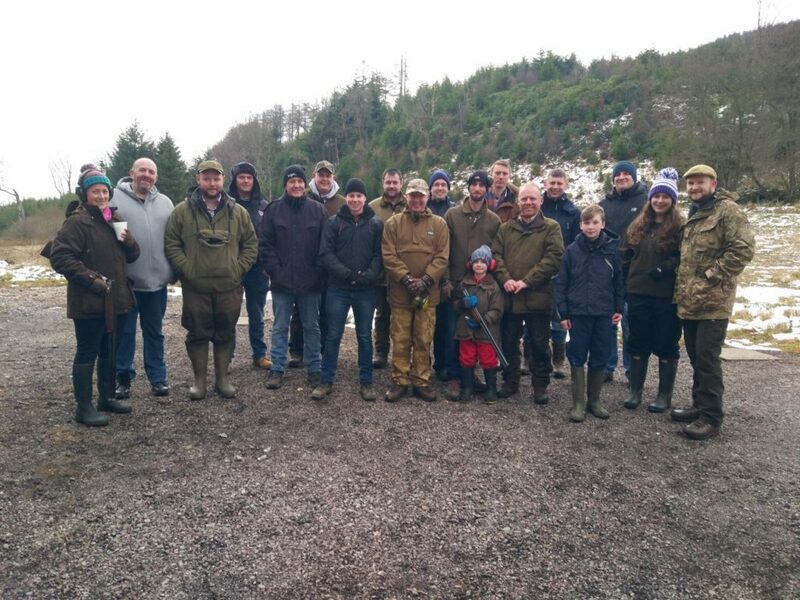 A charity shoot in Tarbert on Saturday March 3 raised more than £500 – and rising – for the Glasgow Children’s Hospital charity. 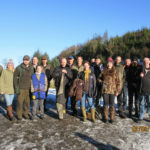 Organised by Craig Samborek, 20 people took part in the shoot, with prizes generously donated by retailers including Fyne Tackle, Anglers Corner, Murray’s Smoke House and Tam Little. 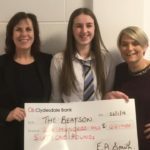 Craig’s colleagues at DA MacDonald builders also kindly contributed to the total. He thanks everyone who attended the shoot and those who donated. 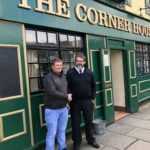 Craig would also like to thank the individuals who contributed prizes and vouchers for the winners on the day.